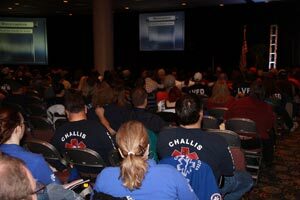 Below you will find links to several of Robert's presentations from past EMS conferences. Although the presentation may have a different state on the title slide, unless otherwise noted it is the same presentation you saw. So that you can view the presentations as large as possible they will open in a new window. Simply use your browser's "back" button to return to this page. I Broke My Heart– Can You Fix It? One Pill Killers – Do They Really Exist? So I Have to Immobilize – Now What? Squeeze Me? – The Pressure is On!